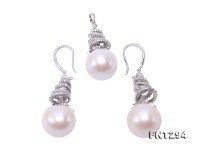 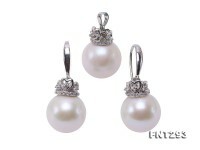 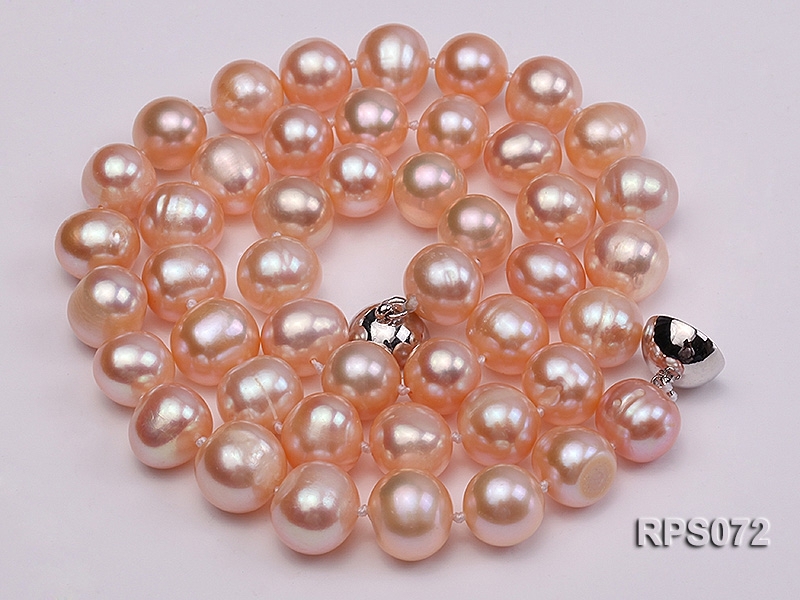 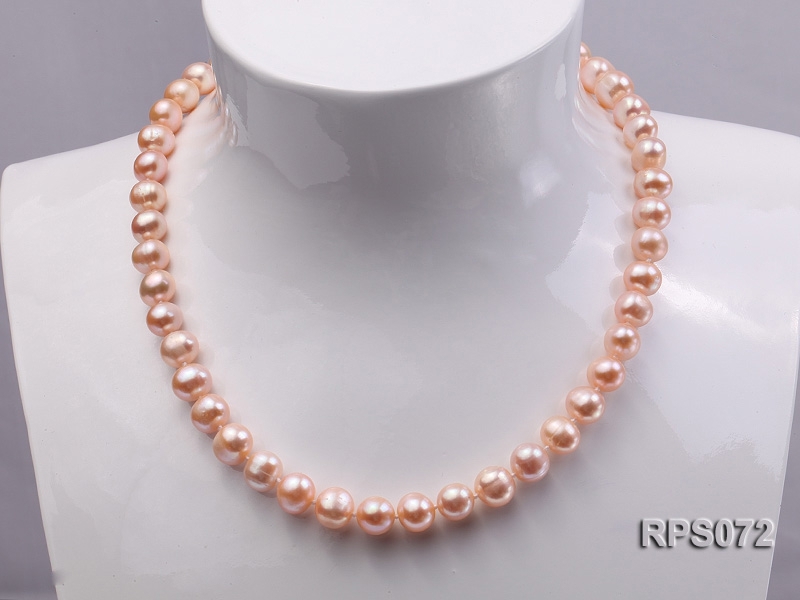 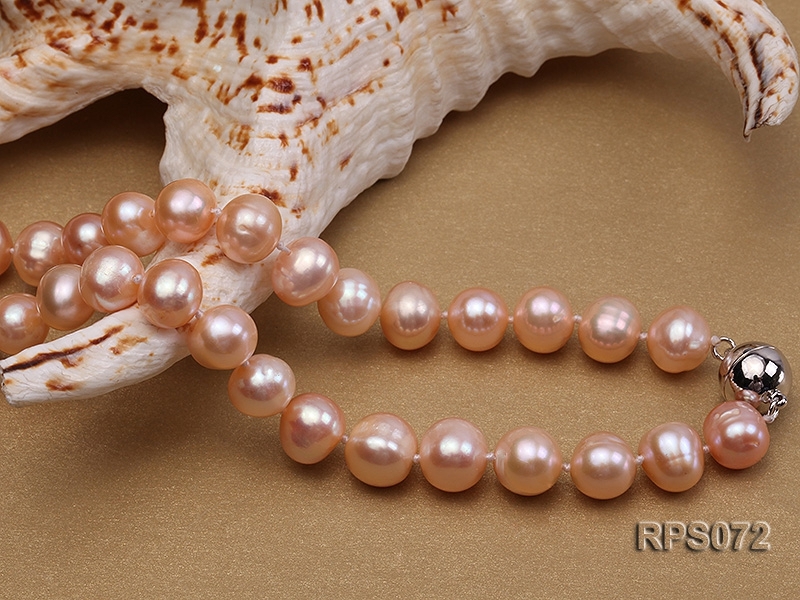 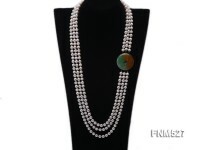 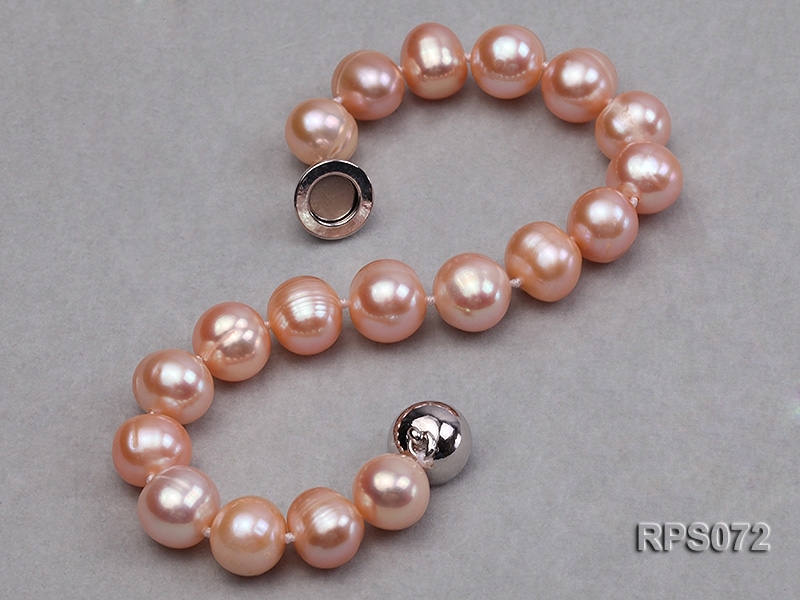 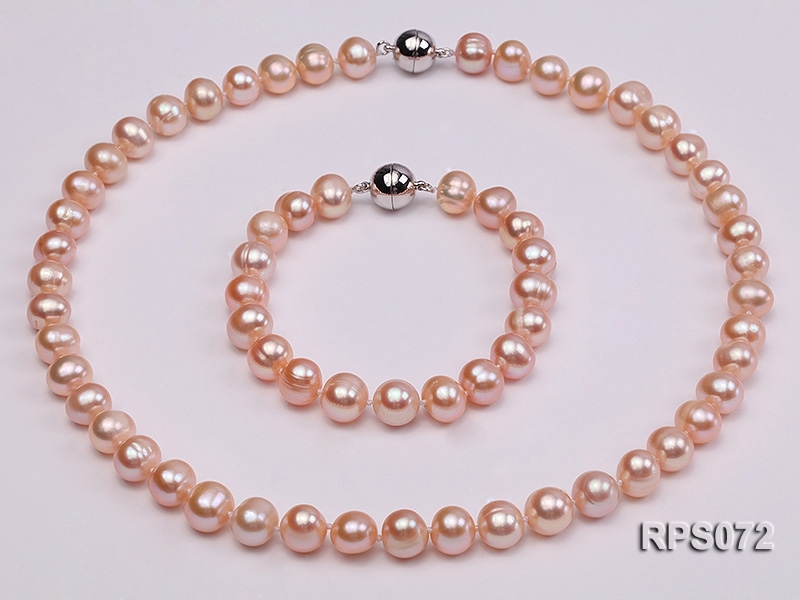 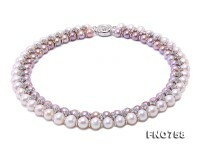 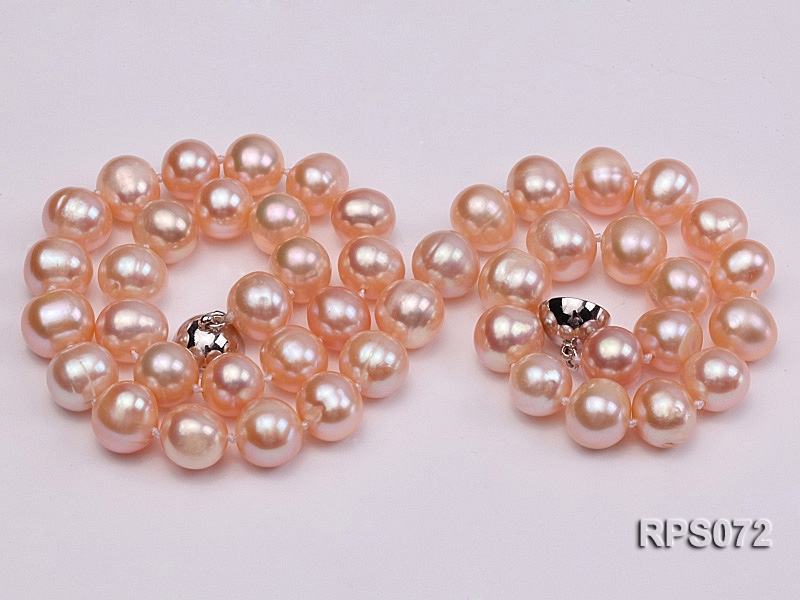 You are looking at a pearl set made of 9-10mm pink round freshwater pearls. 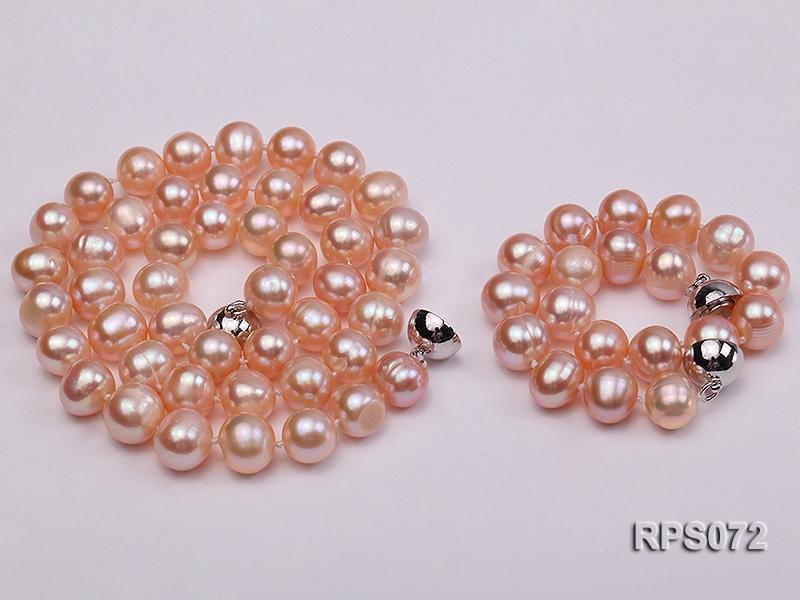 This set contains a necklace and a bracelet. 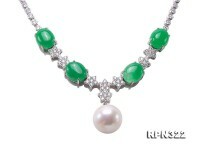 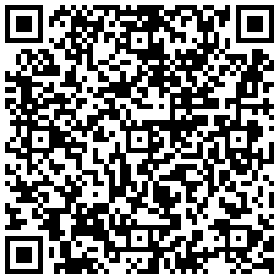 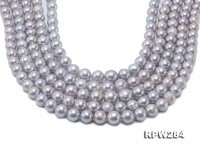 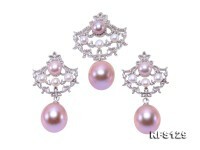 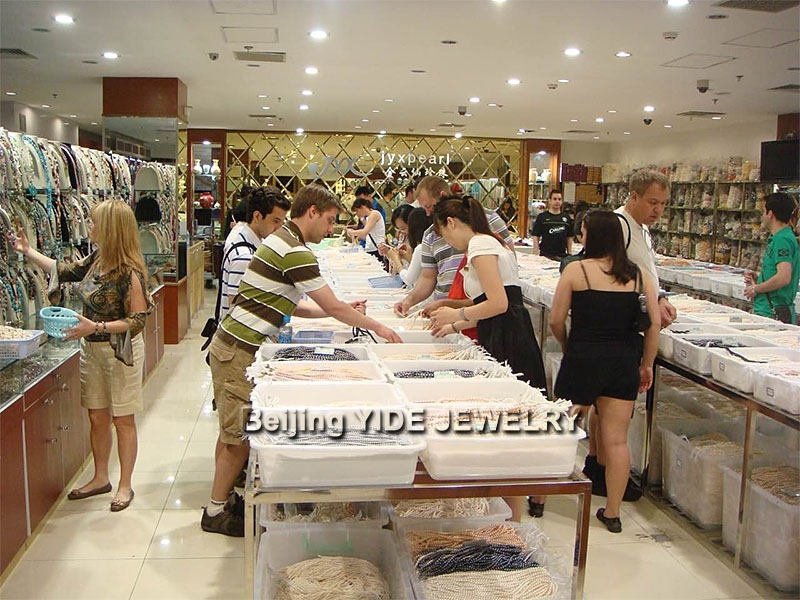 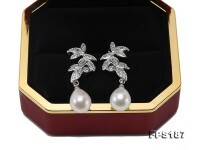 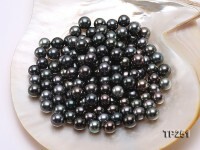 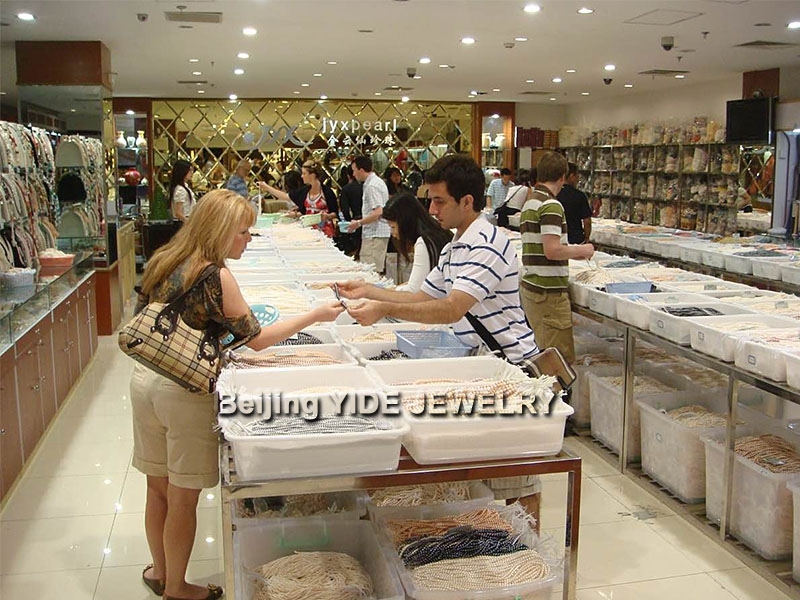 All these pearls are of high luster and pure color. 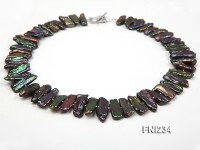 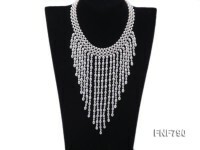 The necklace has a length of 18 inches and the bracelet measure 7.5 inches in length. 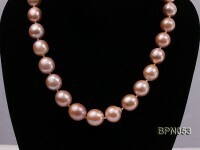 The necklace is closed by a white gilt clasp. 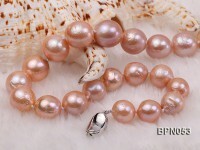 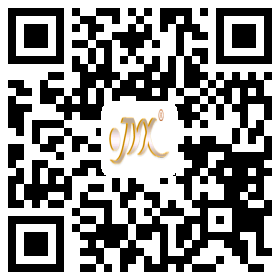 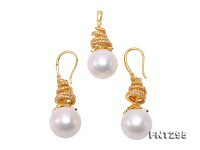 We hand knotted between each pearl with double silk thread for safety and beauty.